Usually, when we write about new releases from Le Creuset, we鈥檙e talking about new colors (like Indigo! or Morel!) or partnerships with Disney to celebrate Mickey Mouse or Beauty and the Beast. Today, though, we鈥檙e talking about three totally different sorts of items. Totally different 鈥� in a fun and surprising way. We just got back from meeting with the brand and these are the three most surprising new releases we saw. All three items are available now, which is good news for all you early holiday shoppers. 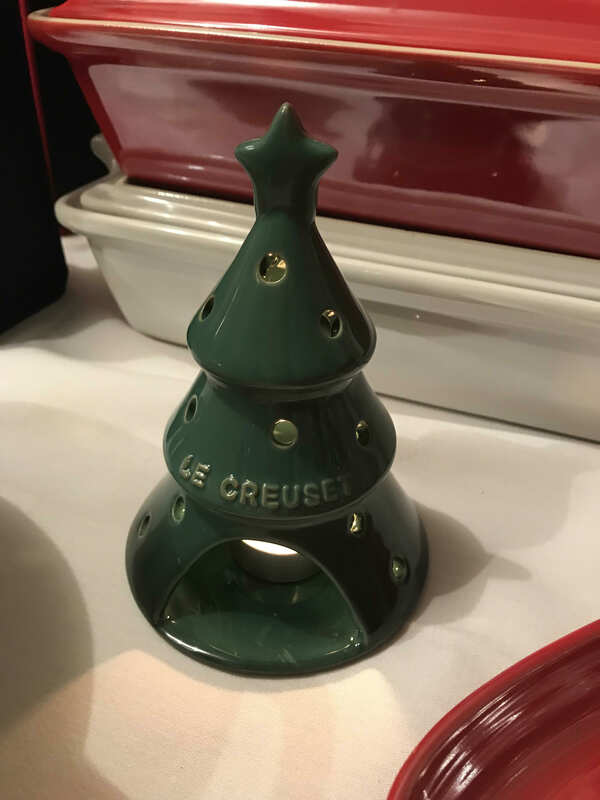 Available in red or green (technically Cerise and Juniper), this precious little tea light holder was made with the same thought and care as the brand鈥檚 iconic Dutch ovens. It鈥檚 got an enamel exterior to resist stains and scratches, and the inside is nearly nonstick for easy cleanup of melted wax. And it鈥檚 dishwasher-safe. It鈥檚 the cutest little hostess gift we鈥檝e seen in a long time! 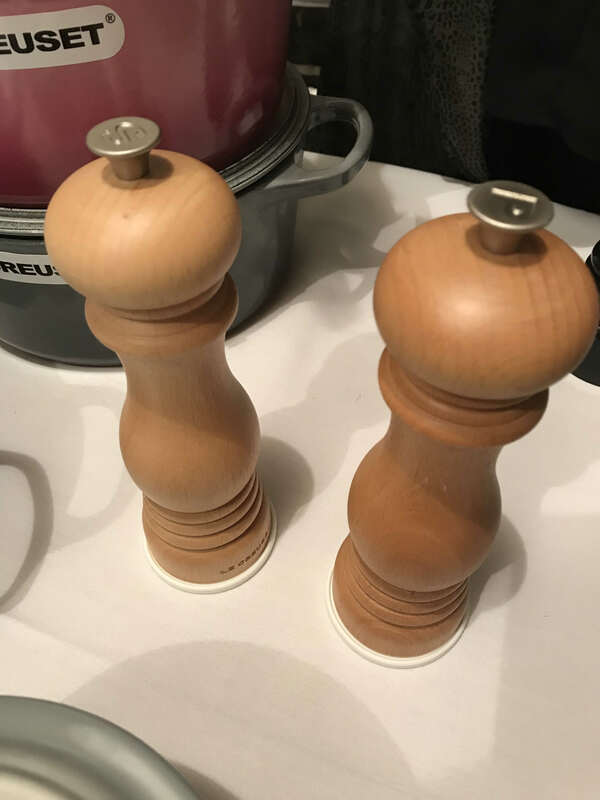 These salt and pepper mills don鈥檛 look like the usual brightly colored Le Creuset mills , which is actually why we like them so much. Instead, these are made of beechwood 鈥� that lightly toned wood that鈥檚 super trendy these days. You can鈥檛 tell they鈥檙e LC right away, but get up close and the branding is clear. Oh, and those little white rims you see underneath each of these mills? The brand now makes Mill Caps ($8 for two) to help contain messes between uses. Le Creuset just released stoneware with metallic finishes and we couldn鈥檛 be more obsessed. 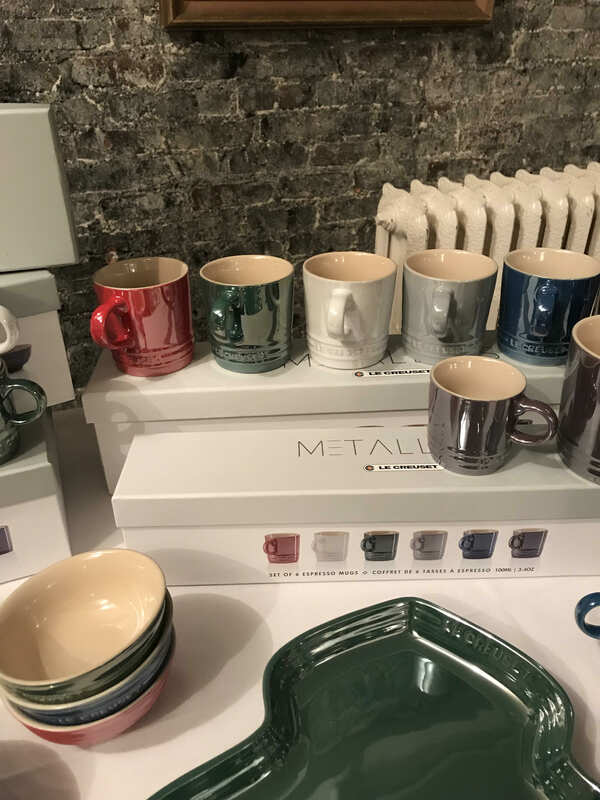 In addition to these mugs, which come in a boxed set and make a great holiday gift, there are also mini bowls, casserole dishes, tree-shaped platters, and more. Want to keep shopping? 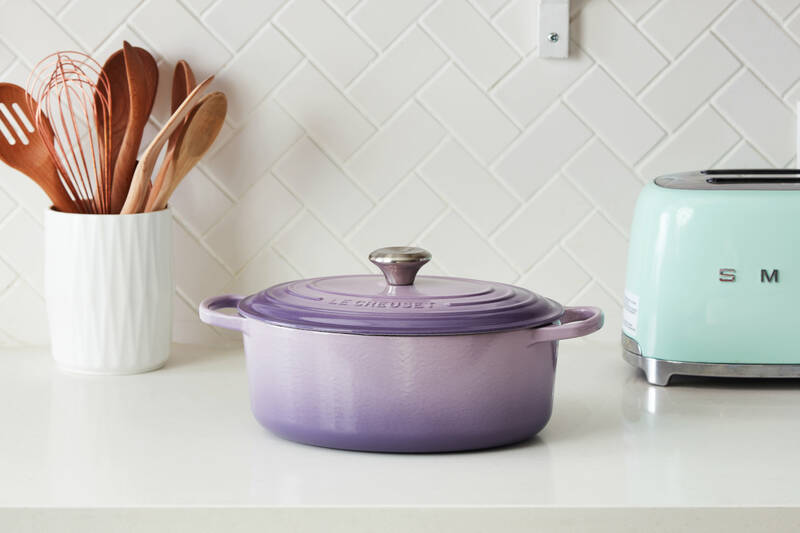 Check back here next week, because we鈥檒l be running a gift guide just for Le Creuset-lovers!